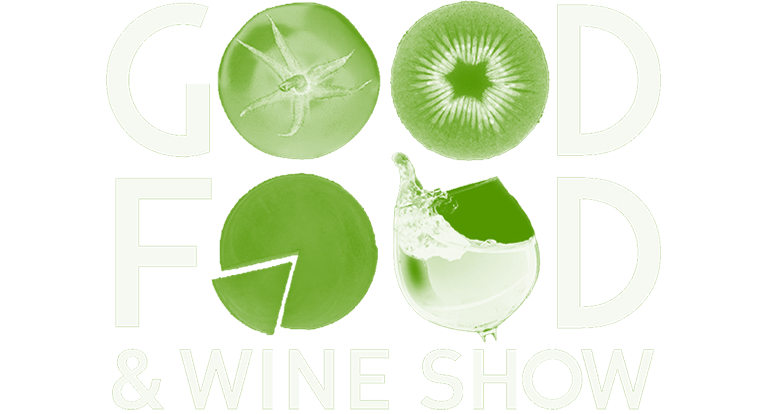 Good Food and Wine Show is Australia's largest consumer food and beverage show. Each year over 100,000 visitors, andhund reds of local and international exhibitors heads to the shows in Melbourne, Perth, Sydney, and Brisbane. In its 16th year, the show builds brand awareness and stimulated sales for the exhibitors and visitors becomes part of the foodie community. 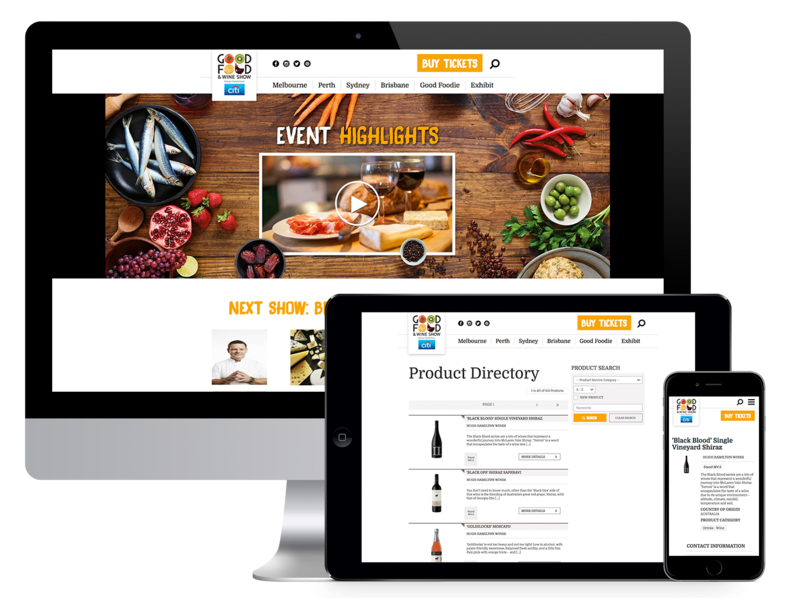 Like our other clients who are into events and trade show organizing, we helped Good Food and Wine Show create further awareness through our website design and development services. Our very interactive and informative site for GFW had allowed organizers, traders and visitors to add information, and be able to add and share messages. At the same time, specifically for the organizers, it enabled them to gather visitors’ email addresses and analyze the type of people who attended the shows. We had also provided video production for online distribution which improved engagement with the visitors. By including video in the website we were able to provide extensive viewer data to the organizers so they have deeper insight when it comes to the behaviour of viewers who interacted with the video. Also, we had provided pre and post show print and promotional materials for the event. This simple tool had helped increase their brand awareness for Good Food and Wine Show.